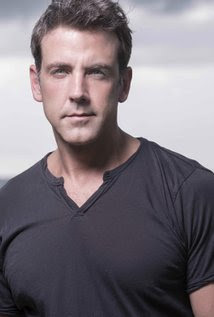 Ponce is an attractive and dynamic actor, and should be a great fit for the popular soap. Who will he be interacting with in the coming season? Stay Tuned!